As you can see there were no clearance issues with our test air cooler, the OCZ Gladiator, with sufficient spacing around the sockets and memory area. The LED debug tool was a very welcome addition which is not normally found on motherboards in this price bracket. However, the RED debug LED would match better if it were green or perhaps yellow. Although the picture above shows it to be orange in appearance, rest assured the real colour is bright red which contrasts with the overall colour scheme of the motherboard. 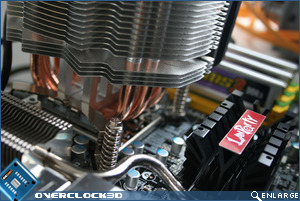 Power consumption is an aspect often forgotten when it comes to enthusiast motherboards but in today's climate, with rising utility bills special consideration needs to be taken when choosing you components as over a period of time, one components can prove to be much more expensive than another over its lifetime. Power consumption was measured at the socket using a plug-in mains power and energy monitor. Idle readings were taken after 5 minutes in Windows. Load readings were taken during a run of 3DMark Vantage. 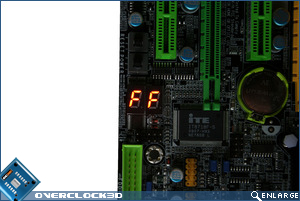 Even with the DFI's energy saving features disabled, it put in a great performance scoring among the best motherboards on test in both idle and load scenarios.This is thanks in part to the digital phase switching from 6 to 2 phase during idle conditions ensuring the T3eH6 is among the most environmentally motherboards I have tested to date. 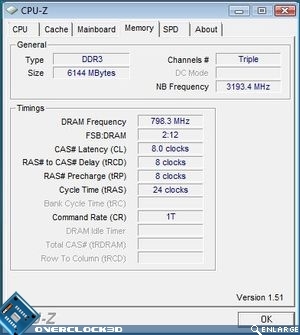 Overclocking the DFI T3eH6 was trickier than I first imagined as even though the BIOS was very complex, most of the options can be set to AUTO. While you might think AUTO is a good thing, in the DFI's case it was not always the case. 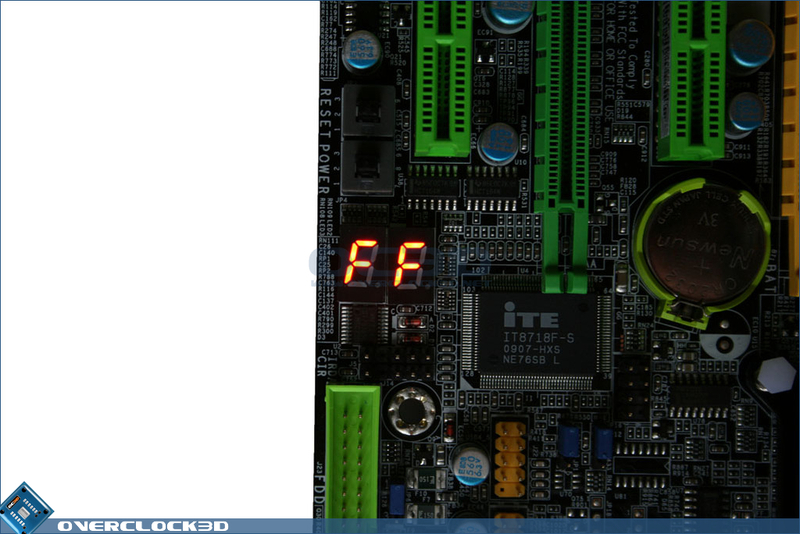 The mainboard certainly set things automatically but unfortunately the settings simply did not work. 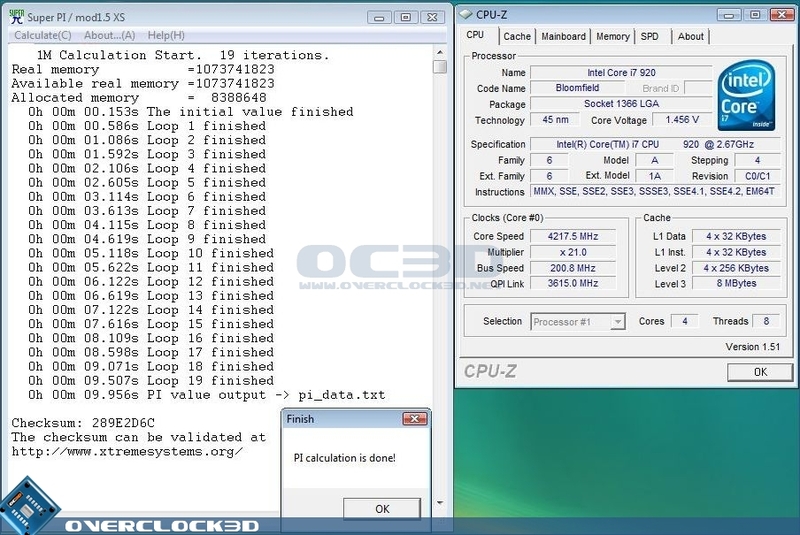 Manually setting the Base Clock (201), CPU VID (1.4v) and adjusting the memory dividers to within specification is usually all our test CPU requires. However, a few other tweaks needed to be performed such as setting the VTT to 1.32v and manually setting the QPI to 4.800 GT/s. 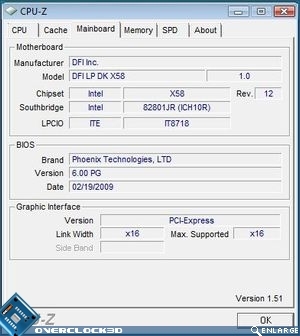 These settings usually adjust automatically depending on the prior values you input but without manually setting these values, the motherboard simply refused to boot. 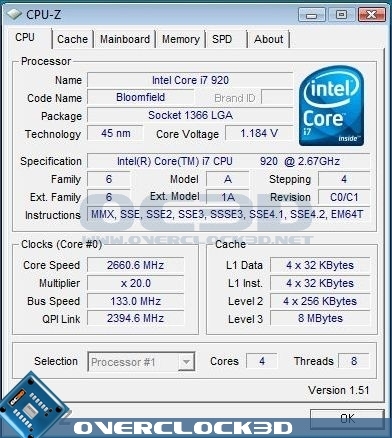 This isn't a really big issue for anyone who is fully conversant with overclocking but it's certainly something to consider for anyone looking for a hassle free motherboard. 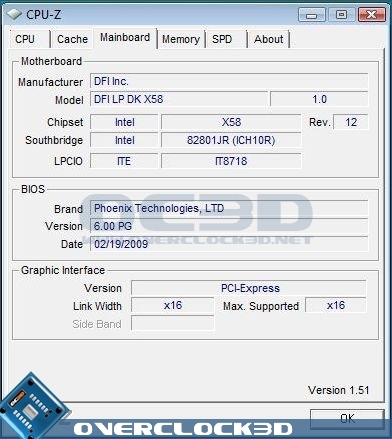 The extra effort involved with the BIOS resulted in the mainboard pushing out test i7 920 past the usual 200 base clock albeit by just one notch. This allowed a clockspeed of 4220MHz (Turbo enabled) which is slightly above average compared to all of our previous overclocking results on other X58 chipsets. 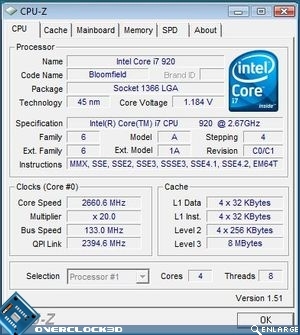 The clockspeed I feel, is more of a CPU limitation that the motherboard as I am certain that given one of the later revision 'D0' CPU's, this motherboard could easily clock higher. One point worthy of mention is that this board overvolts massively. Setting 1.4v in the BIOS resulted in a readout of 1.456, a huge 0.056v more than required. At first I thought this may be to counteract and Vdrop/droop but there was no such 'droopage' either on boot or under extreme load. This may have just been our sample but if not, it certainly needs to be rectified otherwise I can see a lot of CPU's being fried if people are unaware of the overvolting problem. 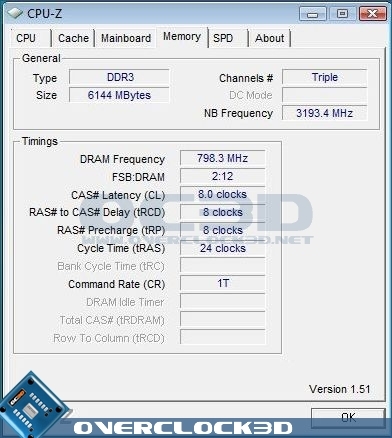 Returning the DFI to stock values you will note that DFI actually stick to the correct clockspeed of 2.66GHz (133x20) whereas the majority of motherboards we have tested previously seem to add that little extra MHz even in stock format. 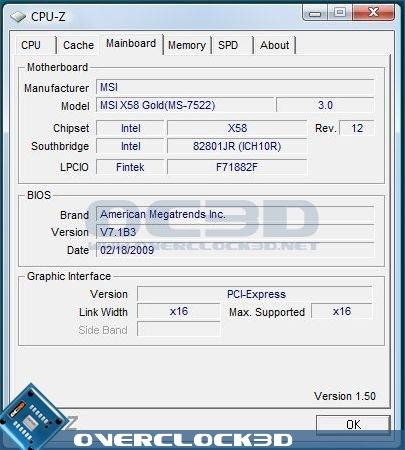 So instead of the board running at say 2666MHz the DFI will be running the way Intel intended. It's always nice to see a motherboard manufacturer sticking to the correct values rather than attempting to gain an advantage in the benchmarks by sending out 'pre overclocked' samples that some sites don't seem to pick up on. Well done DFI, your honesty is exemplary.